My Crate & Barrel "Holiday" Favorites Up To 30% Off! You already heard me talk about a few Crate and Barrel favorites in my previous post here. But today I'm sharing some that I really found to be great deals and wish I needed just so I had an excuse to buy it all. Truth is I've been in love with Crate and Barrel for a while now and in the recent years I've been noticing how much more affordable their whole store has become especially when they decide to throw in some 15%, 20% and 30% off deals! 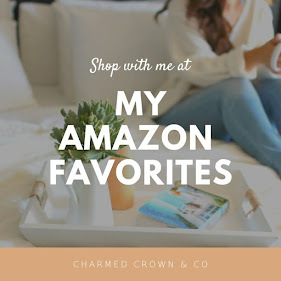 Below I've linked some of my favorites for you and I may or may not be shopping a few of them myself actually.....ssshhhhhhh, it'll be our little secret! !